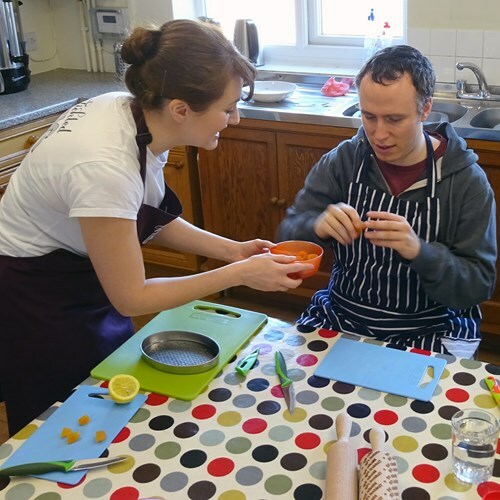 Since 2015 Tickled Fig has been offering cookery classes that are accessible to people with learning and communication difficulties in the Bath & North East Somerset area. Beginning life as a deli operator and caterer, founder Lucy Tarallo wanted to offer ongoing cookery lessons that would be useful to young people who were transitioning from education to independent living. Public Health England acknowledges that people with learning disabilities are more likely to be obese, particularly at an earlier age. Obesity increases the risk of developing life-limiting and life-threatening conditions including type 2 diabetes; some cancers; heart disease and liver disease. Poor weight management adds a further layer of difficulty for people with disabilities. We believe that early intervention, particularly as young people transition from full time education to independent living, is pivotal in establishing healthy eating practices. We use the spirit of the Mediterranean diet to engage clients with healthy portions, a wide range of seasonal ingredients, and ways of cooking efficiently and affordably. We take an inclusive approach incorporating Makaton signing and symbols. Our classes are a practical, multi-sensory experience. 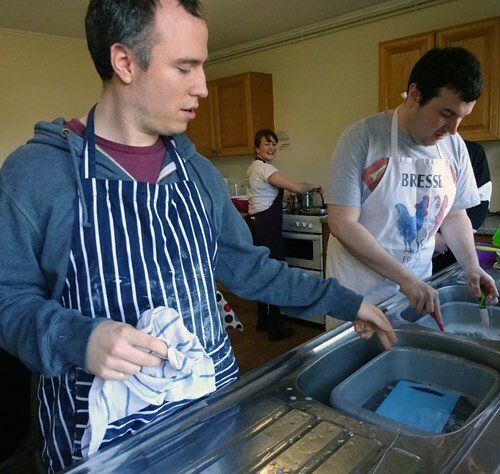 Our approach offers dual learning opportunities for clients and their support workers, as part of our mission to offer holistic healthy eating practices for the client and their support teams. The Eatwell Guide is our constant point of reference, echoing the Mediterranean diet that underpins the Tickled Fig approach. 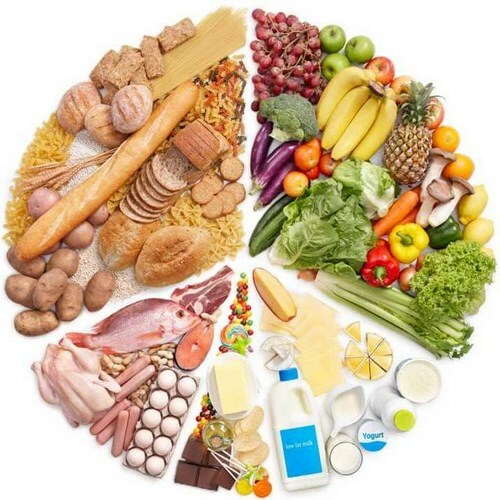 We also look towards initiatives such as the 5 a day challenge, incorporating as much fruit and vegetables into our cookery as possible, reducing salt intake and swapping sugar or other less healthy choices for more health-conscious options. Learn more about our Cookery Lessons in the Bath & North East Somerset area.